This fall, a very unique piece was entered into our national art contest from Barwell Road Elementary School in North Carolina. Luk Siu, Selina Ifidon, Kyra Davis, and Charly Mari worked for more than 30-40 hours each creating a panel made with colored aquarium rocks. Under the direction of Bryan L. Allyn, there were able to create this stunning piece, “Lincoln”. Constructed on four individual 12″ x 16″ wood panels, each segment of “Lincoln” was drawn using a grid system so that they would align properly. The boards were then painted using four basic colors (dark brown, light brown, red, and black) that matched the similar shade of aquarium gravel used to cover the entire portrait. The most tedious part of this work was the application of the rocks. Each individual pebble was placed on top of the corresponding colored paint and adjusted so that they would all fit together like pieces of a puzzle. 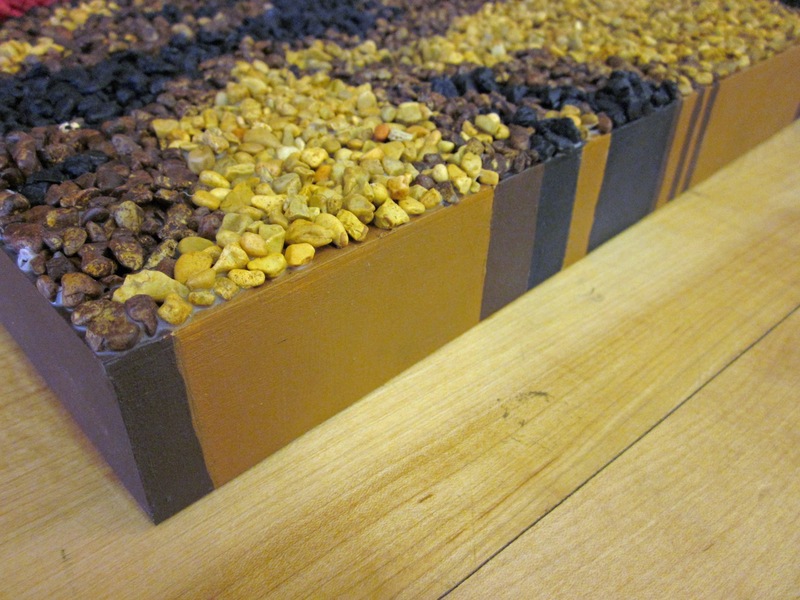 Additionally, each side of the wood panels was painted wherever the colors met the edges or corners of the board. The intention was to hang the work with slightly spaced gaps between each panel. If the image was slightly separated from the next panel, it would give the illusion that it was still together. The separation of the panels would be a symbolic representation that during Abraham Lincoln’s presidency the country was divided, and he was the president who brought our nation back together. This project was influenced by a work of art featured on a reality television show (“Work of Art: The Next Great Artist” aired on the Bravo Network), a trip to a local pet store, and a documentary on the History Channel. 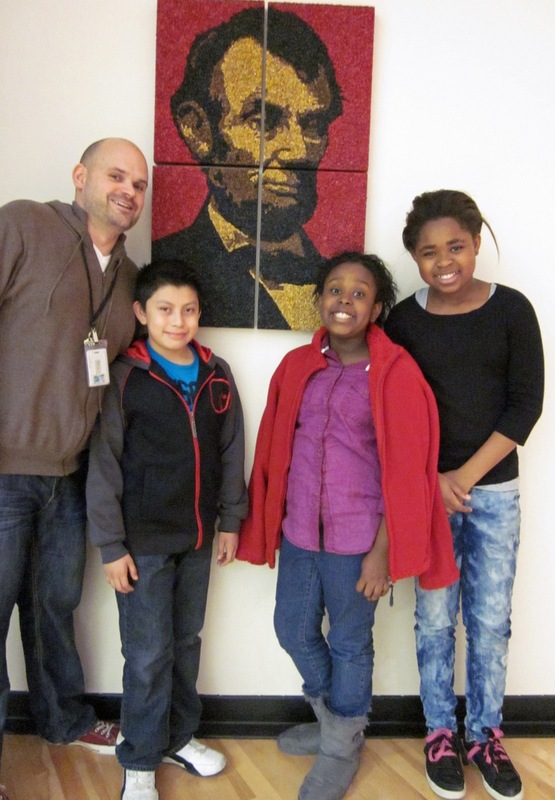 After a brainstorming session involving Bryan and his team of four artists, they developed a plan that led to the creation of their elementary masterpiece. 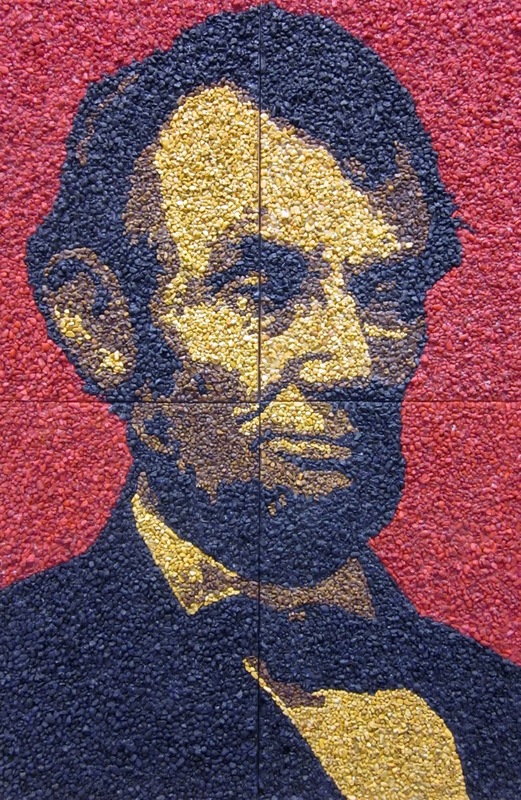 “Lincoln” received High Merit recognition in the Fall 2012 art book, which comes out this May. To learn more about our national art contests, visit www.CelebratingArt.com. 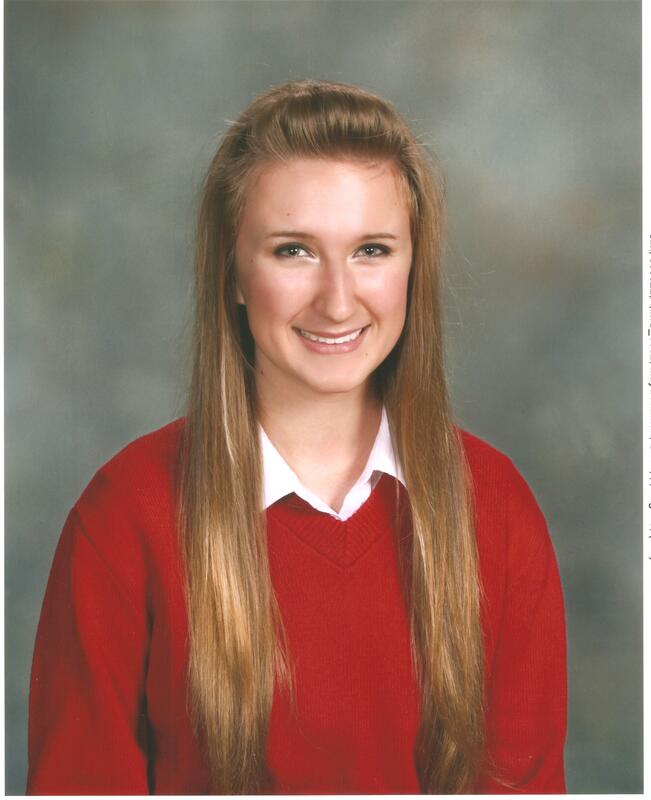 Maya is a 16-year-old junior at Marian Central Catholic High School in Illinois. She is also taking art classes at Main Street Art Center in Lake Zurich, and has been doing so for many years. Main Street Art Center is where Maya learned many techniques that she uses in her art work. She learned these techniques and other ways to continue to improve her art from some very talented art teachers at Main Street Art Center. Maya’s painting, “Sunset Sailing”, was created for her cousin, Alice, for her 18th birthday. Alice loves oceans, sunsets, beaches, peaceful summer scenery, and lots of color. Maya wanted to paint something Alice would like, so she did her best to create the perfect piece for her. Little did Maya know that her art would also be selected as a Top Ten Winner in the Summer 2012 national art contest. “Sunset Sailing” was picked out of over a thousand entries as one of the ten best in her age division. To learn more about our national art contests, please visit www.CelebratingArt.com. Also, be sure to check out the just-announced Top Ten Winners for the Fall 2012 art contest by going here.